Last night was all oversized Tunnock teacakes, giant kilts and tartan-clad dancers. 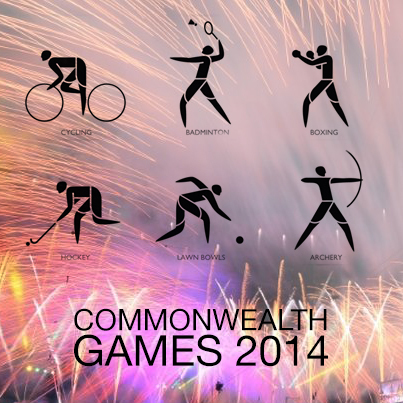 Millions tuned in for the Commonwealth games opening ceremony and we suspect few were disappointed. That was truly glorious Glasgow! With the games themselves kicking off today, tune in for a variety of events, including gymnastics and triathlons. But did you know Scotland also sports a rather dashing gem collection? 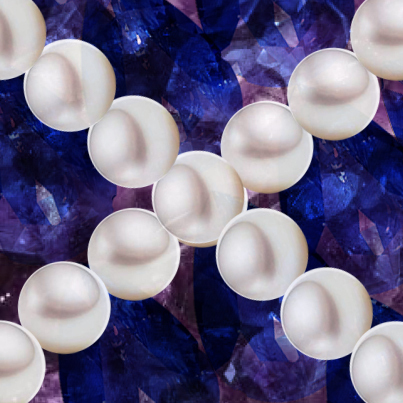 In fact a vast array of gems can be found in Bonnie old Scotland – including sapphires, amethyst and even pearls! Scotland is a country renowned for its complex and rich geology. Scottish sapphires are the rarest of all Scottish gemstones, and can only be found in one location, the Isle of Harris. Since their discovery in this location the Isle of Harris has been designated a Site of Special Scientific Interest (SSI), meaning the value of these stones has sky-rocketed. The dazzling Amethyst can be found in Kirkcudbrightshire.The rocks here ooze the stunning pale purple hues of February’s birthstone. Scottish pearls are another rare commodity. Highly sought after since the Roman times, these Scottish beauties boast a quality of colour that can even surpass that of oriental pearls. Traditionally the mussels that housed these gems were found by travelling people over the summer. A man named Bill Abernathy found Scotland’s biggest ever pearls, and named it ‘Big Willie’.